What do you do with old books? 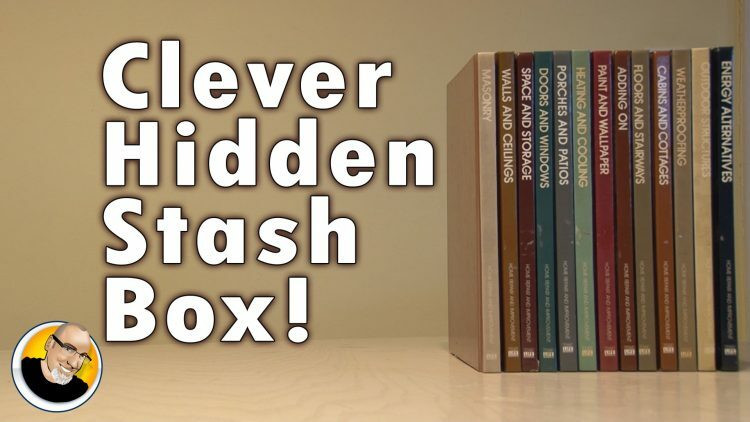 Make a hidden stash box! ← How-to Spy on your Roommate!